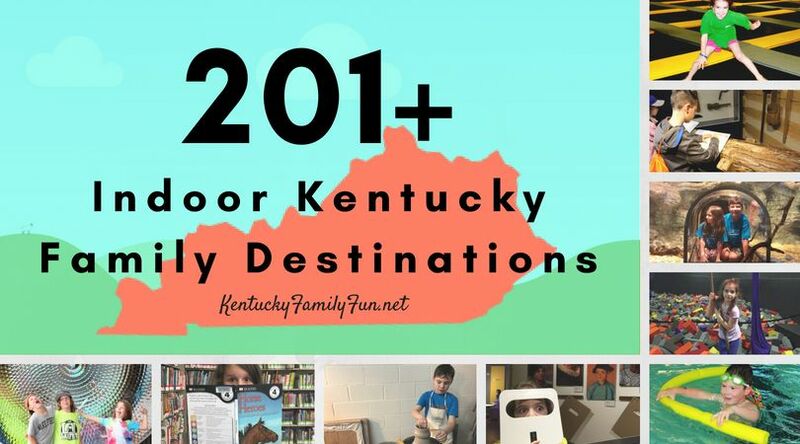 Kentucky Tourism’s Longest Weekend of Play at Shaker Village! Children receive free village admission with the purchase of an adult admission on June 18th (this is the Longest DAY of play). Hiking, picnicking, kids’ games and more! Music at 5:30pm on the lawn on Saturday June 20th. Note, from their website: Village admission grants you access to The Historic Centre, The Farm and The Preserve, with a full day of self-guided and staff-led tours, talks, demonstrations, activities, farm experiences and more. See the full scope of what they are offering this weekend by browsing their events calendar HERE.